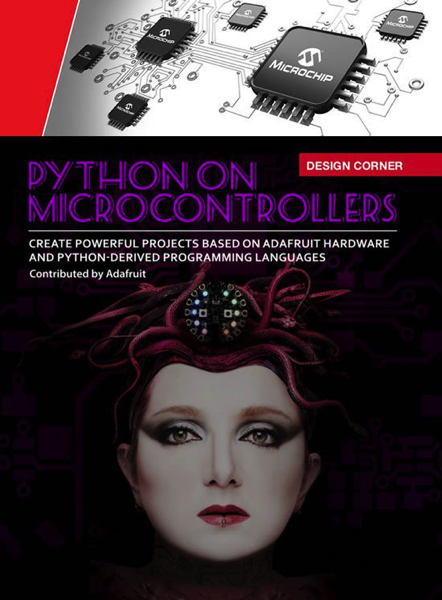 On page 25 of Microchip’s MicroSolutions, “Python on Microcontrollers” is the featured Design Corner article. 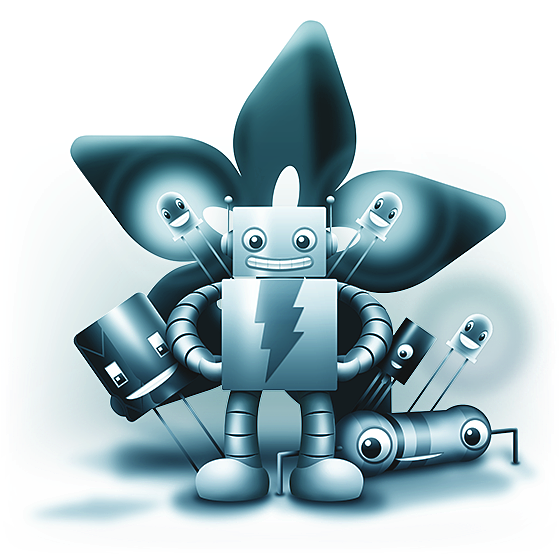 MicroSolutions is Microchip’s bi-monthly digital magazine, delivering the latest new products and development tools, design articles on a wide range of topics and learn about some innovative ways Microchip devices are being used by developers of a variety of applications – MicroSolutions September/October 2018, PDF. We’re not shipping orders tomorrow for Labor Day! We love light painting and over the years we have created a number of Learn Guides on the topic, ranging from simple to highly sophisticated. With this project, painting with light in long exposure photographs has never been easier. 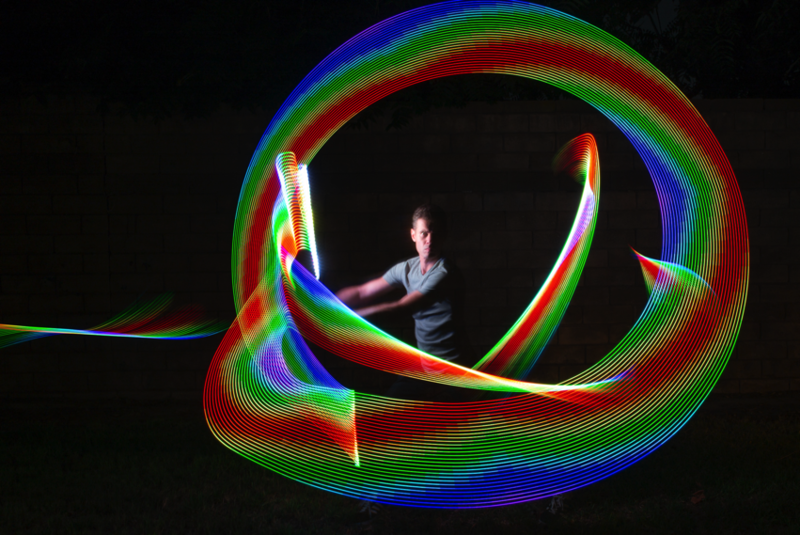 You can explore this beautiful artform with a digital camera that has manual setting, or even a smart phone with an app, and build your own Light Paintstick to draw bitmapped images in midair! Check out the full guide!